Vocalist - Soprano, Acoustic Guitar, Violin, Piano, Vocalist - Alto, Cello. 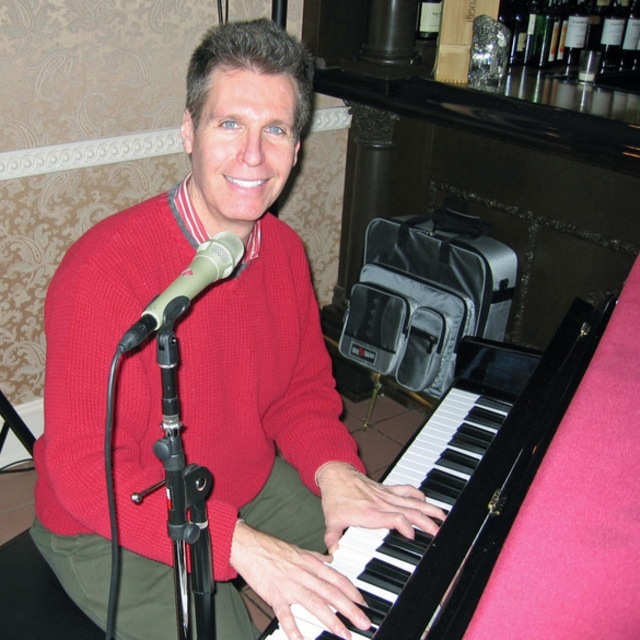 My name is Arnie Abrams and I'm a pianist and booking agent in central New Jersey. I have pianists, acoustic guitarists, jazz guitarists, violinists, horn players, as well as other musicians and vocalists on the roster that do gigs for me. I’m always looking for some good musical artists to join my organization. I'm currently gearing up the roster for the holidays. If you are interested in picking up some solo, duo or trio work for local wedding ceremonies, cocktail hours, private parties, holiday celebrations and other decent paying gigs, please read on. Hopefully you might have some demos on your Bandmix profile, but if there is no audio on your profile, please direct me to any Youtube links or websites that contain some of your work. Also, please let me know the types of music and artists you like to perform. 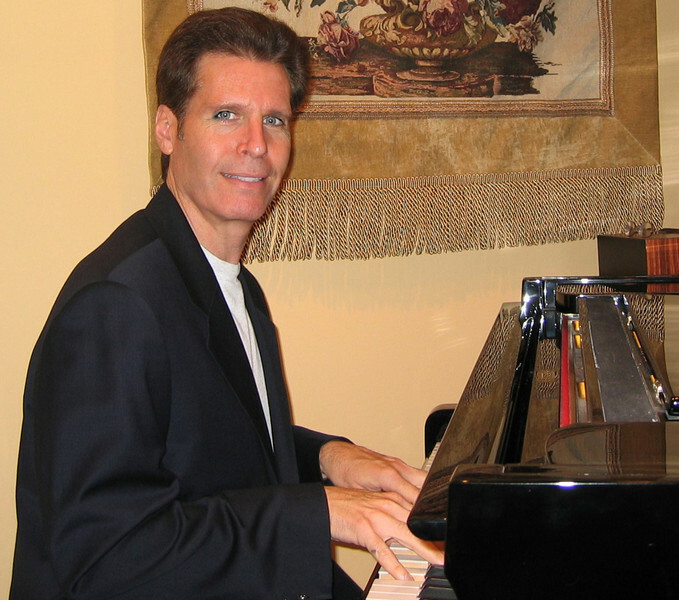 Most of our musicians have some experience with the Great American Song Book (Gerswhwin, Cole Porter, Sinatra-esque standards) as well as knowing some of the standards and some 60's/70's/80's light rock (Billy Joel, Elton John, Stevie Wonder, James Taylor, Eagles, Chicago, Steely Dan, Fleetwood Mac, Carole King, Stevie Nicks, Linda Ronstadt, Carly Simon, Roberta Flack, etc...). We also have a need for classical musicians as well. If this sounds like your type of music, this opportunity may be something you might be interested in. FYI, for musicians, vocals are definitely not required, but if you can do some, your number of gigs will expand dramatically. 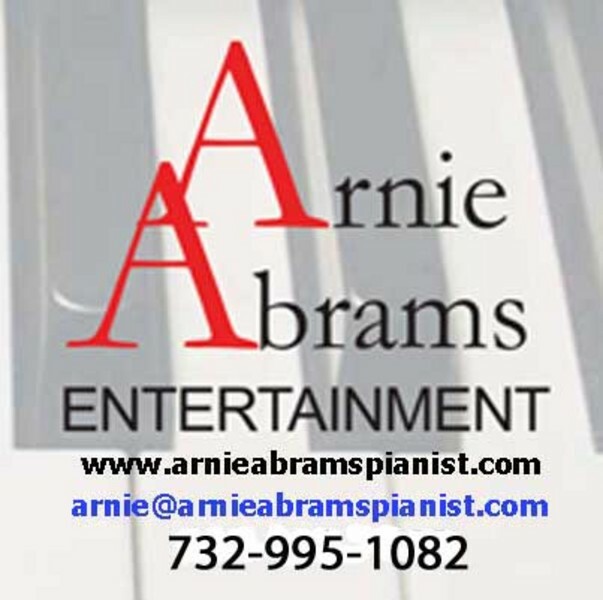 Interested parties can contact me over this Bandmix site or through my email at arnie@ArnieAbramsPianist.com, or via phone at (732) 995-1082. Billy Joel, Elton John, Frank Sinatra, Barry Manilow, James Taylor, Chicago, Eagles, Jim Brinkman, Burt Bacharach, Tony Bennett, The Beatles, Steely Dan, Ludwig van Beethoven, Frederic Chopin, Scott Joplin, George Gershwin, Cole Porter, Harry Connick, Jr., Michael Feinstein, Broadway Show Tunes, and many, many others. 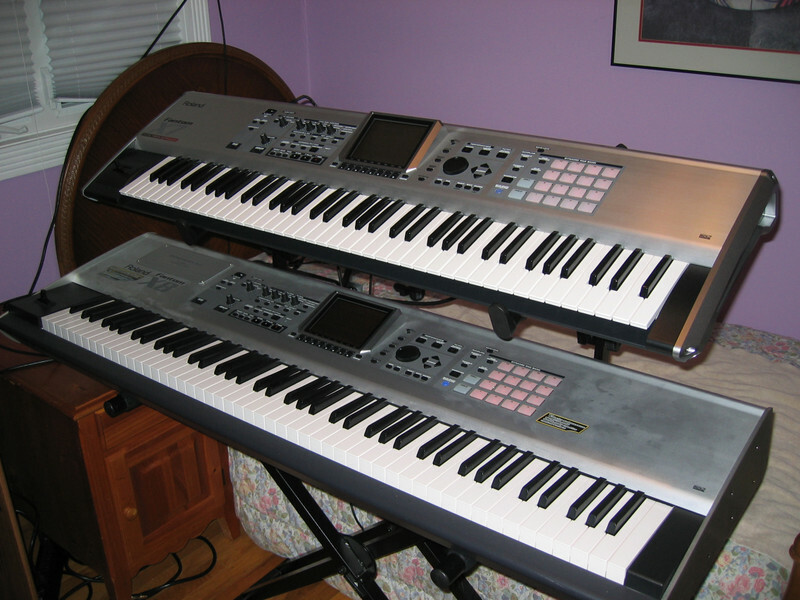 Roland Fantom X8 & X7, Yamaha Motif XF, Crown Microtek 2400, Klark Teknik DN360, Lexicon PCM91, Mackie Onyx 1220, Custom Speakers, EV SxA 100+ Speakers, Neumann KMS105, Shure Beta 58's, Rode NT2A, AT4040, asst. periferals. This is a nice medley of some of my favorites from the legendary play, "Phantom of the Opera". Female vocalist should be able to sing this for wedding ceremonies. This is a favorite of mine from my holiday album, Let It Snow!" From "An Evening With Arnie", Billy Joel's New York State Of Mind. Great number. Great Billy Joel number that is rarely played. Great George Benson number. If you are a vocalist, you should be able to sing this. Great James Taylor number. I need an acoustic guitarist who can play J.T. as well as other cover tunes and standards. If you can play in the style of James Taylor, call me immediately! Great medley made famous by many but Sinatra is known for these. If you are a female vocalist and can sing these, contact me. 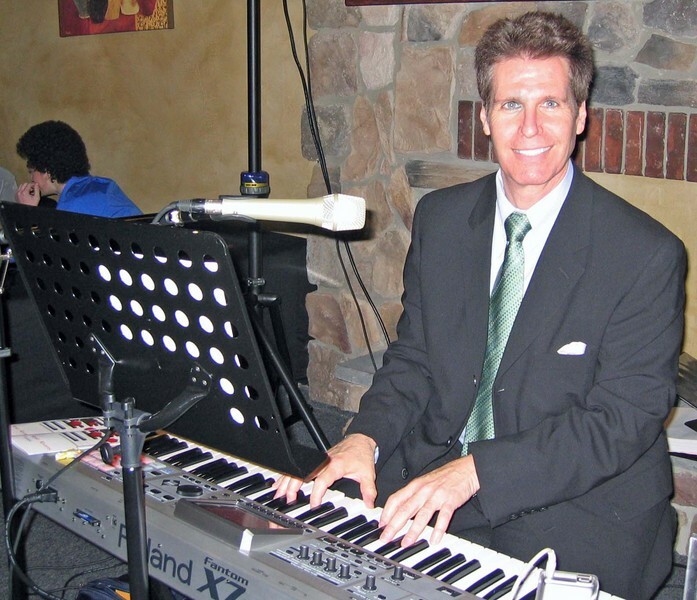 Monday 21 Jan 2013 00:00 - PIanist for a variety of gigs. 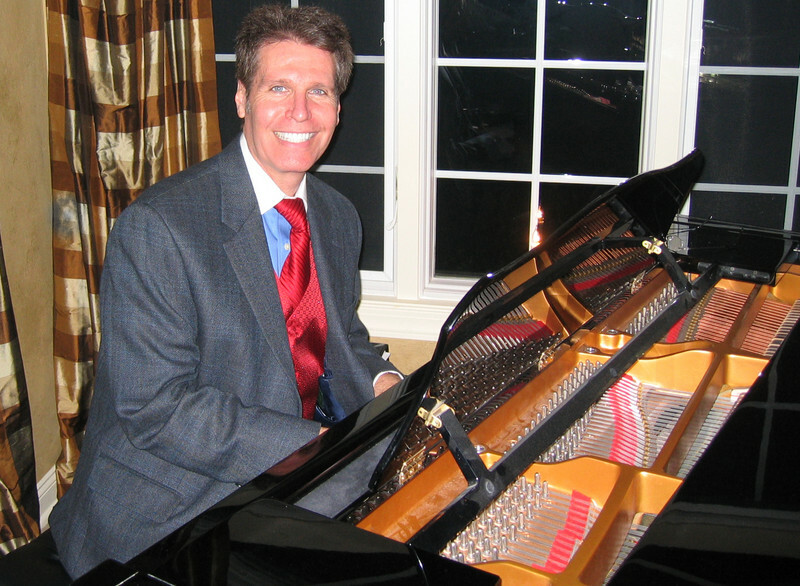 If you are a duo, trio, or looking for a solo pianist to sub for your gig, give me a call. I know a wide variety of music from the 20's all the up to the 90's. Standards from the 40's & 50's and 70' & 80's cover tunes are my forte.